While 1 in 10 U.S. adults have diabetes, many people still have mistaken beliefs about the disease. If you understand these misconceptions about diabetes care, you will be much closer to better health and understanding what you need to do to achieve better diabetes control. Having diabetes is no big deal. Diabetes not only places you at increased risk of heart disease and stroke, but two out of three people with diabetes die from one of these conditions. Early diagnosis and appropriate management can prevent or delay long term complications. Diabetes only effects old people. Not true. The American Diabetes Association found 1.9 million new cases of diabetes in Americans over the age of 20 in 2010, and that more than 11% of people between 20–65 had a diagnosis of diabetes. Being overweight will cause diabetes. Overweight and obesity are risk factors for diabetes. However, being overweight or obese does not guarantee that you will develop diabetes as a fait accompli. Talk with your doctor about risk factors you can modify like physical inactivity, high blood pressure, or a poor diet. I will never be able to eat good food again. Restrictive diets are much less likely to succeed. You are more likely to be successful following general healthy eating guidelines that include eating more fiber, increasing vegetables, limiting soda, minimizing saturated fats, and eating more healthy fats. You do not need to go out and purchase special diabetes foods. While you will commonly hear fruit is good for you all over the press, talk to your doctor or dietician about how much and what kinds you can eat. I do not think I can take insulin. Not all types 2 diabetics need insulin. Diet and exercise my be tried alone first. A fair number of people may only need this or the addition of oral medications like metformin. Many patients with type 2 diabetes go a very long time before needing insulin. I do not want to catch diabetes. Diabetes is not a contagious disease that you can catch like the flu. If your mom or dad developed diabetes then you would be at increased risk compared to others. Eating too much sugar causes diabetes. While the average American consumes nearly 152 pounds of sugar per year and would all be better off if the number were less, there is no evidence that eating sugar directly leads to diabetes. I cannot prevent diabetes. Clearly false. Some estimates indicate that as much as 80% of type 2 diabetes could be prevented by increasing physical activity levels and making other healthy lifestyle choices. Insulin means that I have failed or am not taking care of myself. Eventually after years of having type 2 diabetes, your pancreas will decrease insulin production. It is nothing you did or did not due, but insulin is required to get blood sugar levels under control. Type 2 diabetes is a progressive disease and it may progress even though you are doing the things your doctor is asking of you. Insulin is difficult to take. With the development of insulin pens, you can take an easy to read injector and dial up the correct number of units without having to worry. Additionally, with the long acting insulins available today, many type 2 diabetics only need to give themselves one shot per day. 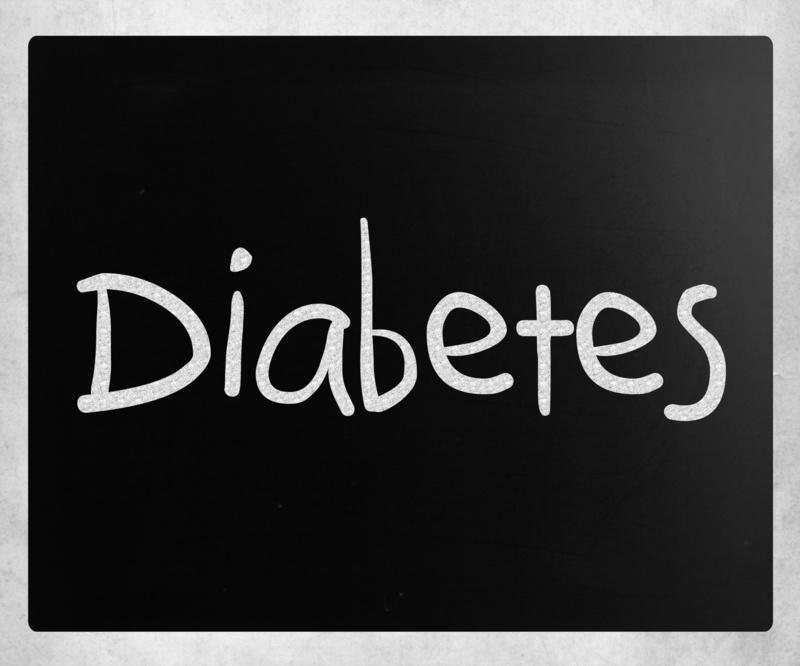 Hopefully identifying and addressing these misconceptions about diabetes care will clear up some concerns that were preventing you from improving your health. If you know of other common misconceptions related to diabetes please let me know. I would love to hear from you.